Breaking news: “ugly” shoes are in, and it’s a tough trend to love. On one hand, the chunky straps, the possibility of Velcro, and big buckles seem to be as unflattering as it gets. However, we can’t help but love the comfort and nostalgia of good ‘ol Birkenstocks. Plus, designers have redesigned this trend to be more sporty, with foam soles and bright colors, which makes for some extra stylish options. The question at hand is: how does this fit into the average college girl’s wardrobe? While the street style elite are busy rocking sport sandals with a matching crop top and skirt set and purple hair, us college girls have to find a way to incorporate it into our own fashion personalities. Below, we’ll break down our best tips and tricks for rocking the sport sandal trend, as well as some cute ways to wear these shoes this summer. The sport sandal is innately casual. 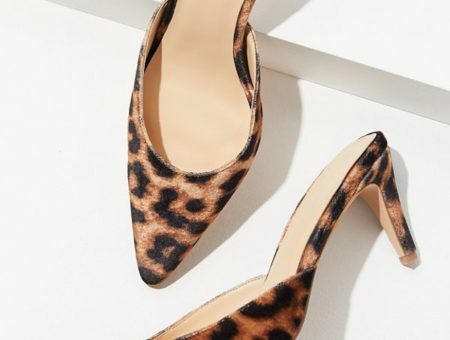 This doesn’t mean you can’t emulate those fabulous street style shots you’ve seen with a fitted blazer and high-waisted skirt, but it’s going to be much trickier for everyday life. For the typical college girl’s wardrobe, it’s easier to keep this look dressed-down. Sandals + socks? Do this don’t: You’ve probably seen runway shots of models wearing their “ugly” sandals with socks. This has been a taboo for as long as we can remember, but if you wear thin, colorful socks, it can look cute. If you want to try out this daring look, just make sure the rest of your outfit is simple. Be mindful of silhouettes. The key to working sporty sandals is knowing that you won’t have the added height of wedges or high heels. So, don’t go with long, flared jeans and a baggy tee. Show off your shape and refuse to hide behind your clothes! Keep your toenails polished and your feet clean. Just because you’re wearing “ugly” shoes doesn’t mean your feet can get away with looking unkempt. Interested in testing out this trend, but have no idea how to wear ’em? Here are two college girl-approved ways to wear sport sandals this season. Boyfriend jeans and Birkenstocks go together like peanut butter and jelly. To keep this style from looking too masculine, pair it with a floral print top. For extra shape, rock a utilitarian vest. 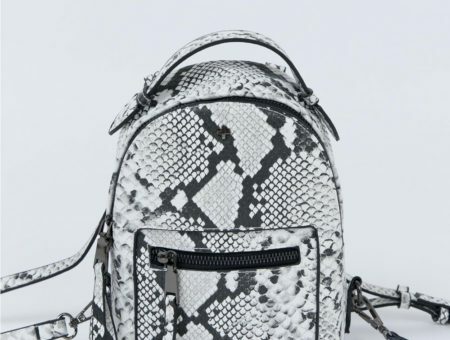 Keep the jewelry simple with these patterned bangles, then grab a lacy white backpack to complete the look. 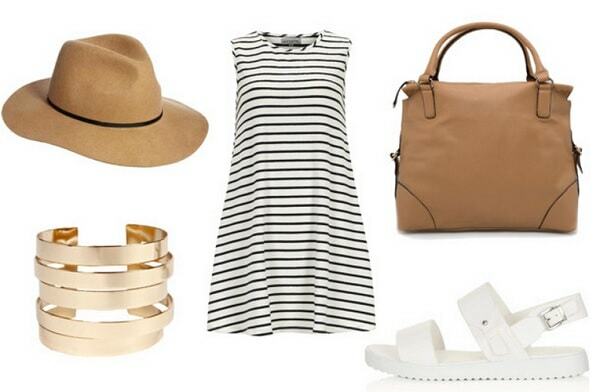 If you’re interested in dolling up your sporty sandals, a French-inspired stripe dress would be perfect. Pair with chic and summery accessories, like this gorgeous bag and wide-brim hat. After seeing you in this outfit, nobody will call them “ugly” sandals anymore! What do you think of sporty sandals? How would you wear them? Would you wear these looks? Do you think this trend is around to stay? Leave a comment below and let us know! Previous Would You Wear… Hair Chalk? Next Would You Wear… Statement Bobby Pins?